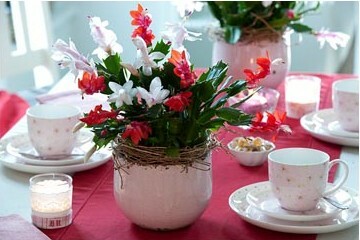 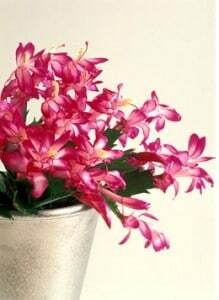 Christmas Cactus will easily sprout from a healthy cutting, which makes it easy to give as gifts. 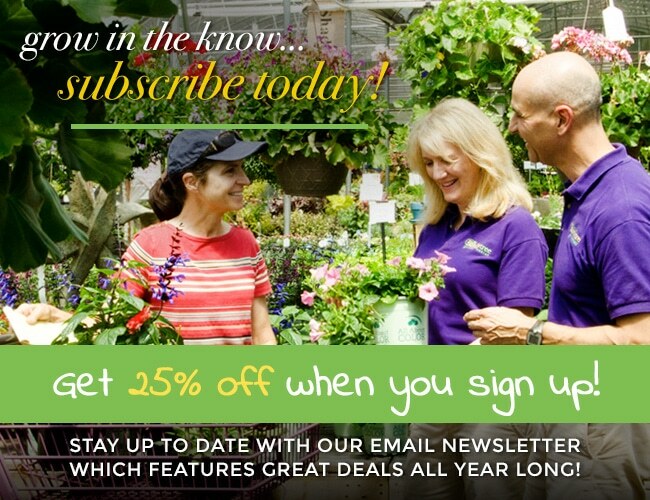 It’s been said that these resilient plants seem to thrive on neglect; however, that doesn’t mean you can ignore them completely! 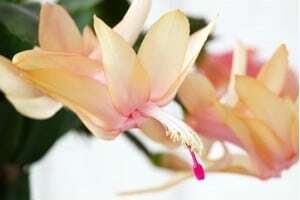 They do require some regular watering, but would rather stay on the dry side. 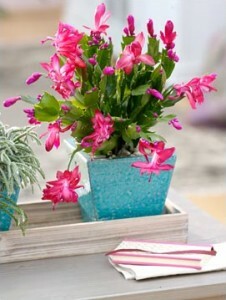 Keep in a moderately warm location, don’t move it from place to place and your Christmas Cactus should thrive.